You might’ve seen Zaha Hadid’s name in the news recently. After Japan’s Sports Council announced a design to her replace her widely loathed and alien-like Olympic stadium in Tokyo. But the real update comes in the form of a new skyscraper in Melbourne. It looks a little bit like… an earplug? By curving segments of the skyscraper inward at certain points, that stack both improves the building’s energy efficiency and provides extra square footage for green space outdoors. The way each vase rests in another also seems like a nice nod to a similar development in Brisbane, also designed by the Pritzker Prize winning architect. By stacking that design so that it produces an almost bumpy texture, Hadid really has created something playful. 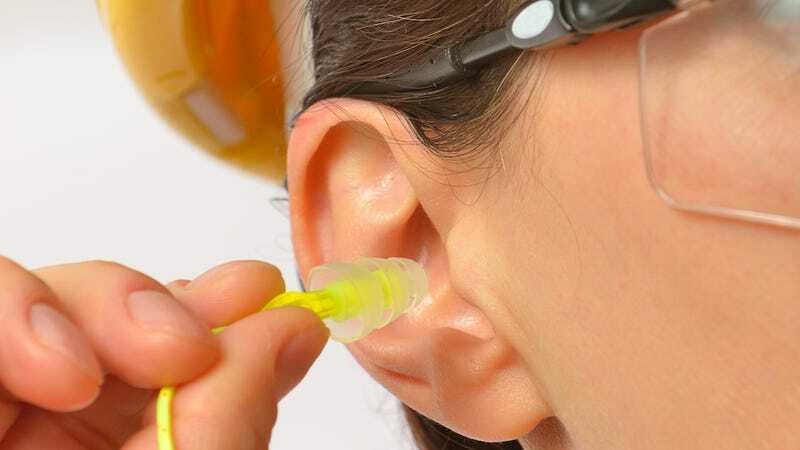 The cups of silicone that make up high-quality earplugs are stacked in such a way that they trap sound out while holding still in your ear canal. The building’s equivalent to the earplugs’ silicone is a filigree that wraps around the building. “Designed to use 50 per cent less energy than a conventional mixed-use tower, this filigreed façade contributes to a reduction in the direct solar gain of the building and emissions,” the architects say in the proposal. It’s unclear if they make the building quieter. The new 54-story skyscraper design awaits approval from the Planning Minister. But boy does that building looks like a high-quality silicone earplug.